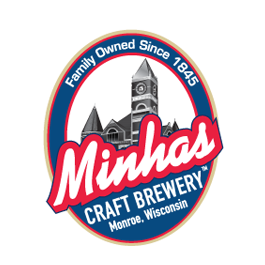 Wisconsin Brewery Tours: Come and Visit the Minhas Craft Brewery! When it comes to brewery, there is no right or wrong. Plenty of breweries out there offer brewery tours, and each of them are as unique as the beer they produce. If you live near Madison or are planning a visit there, then a day-trip to Monroe is an absolute must. The “Swiss Cheese Capital of the USA” can be reached within a 1 hour drive from the capital. There you will find (among several cheese factories) the Minhas Craft Brewery, often ranked as one of the top attractions in Monroe and more than happy to open its doors to you and your friends. Have you ever been on a brewery tour? 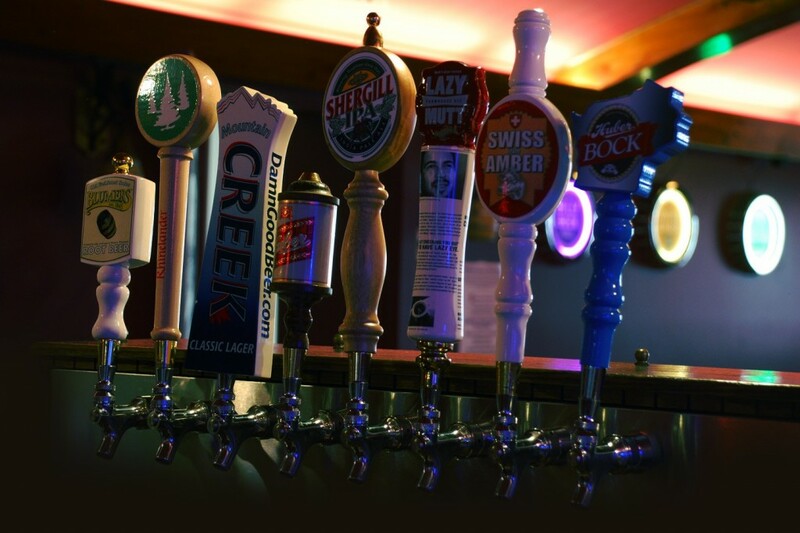 More importantly — have you ever had the chance to try craft beer? Most people haven’t. In fact, most people don’t even know what craft beer is or that it exists, despite there being several annual craft beer festivals in America and HUNDREDS of micro-breweries spread all over the country. Here at the Minhas Craft Brewery we aim to make craft beer more accessible than ever. Throughout the decades we have been able to raise the standards of quality, hand-crafted beer higher than ever, and today, we produce some of the country’s favorite craft beer products. If you are interested in learning more about craft beer and how it’s made, then we invite you on our famous brewery tour. The latter runs 7 days a week and only costs $10 per entry. Bring some friends along (and maybe some Swiss cheese as well) and come have a good time with us! What is a Wisconsin Micro-Brew Tour?